The one bedroom essential that promotes the healthiest of sleeps? 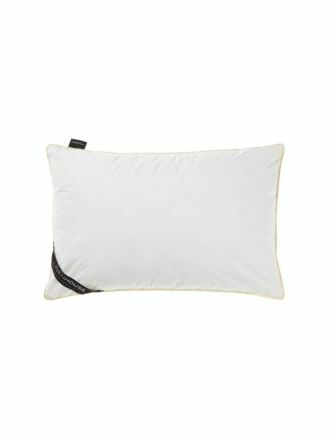 A super-comfortable and well-designed pillow from Linen House. 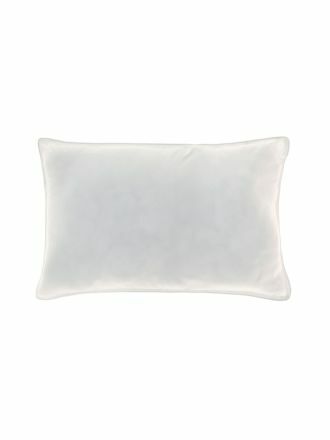 Along with our extensive range of pillows, which includes our ever-popular Memory Foam Pillow, Linen House offers an enormous variety of highly luxurious pillowcases. Our Exceed pillow case range includes various shapes, sizes and weights to meet all your sleep comfort needs. A favourite, our U-Shaped Pillowcase, offers customised comfort while our specialised King and Queen Pillowcases are filled with plush yet durable fibres. 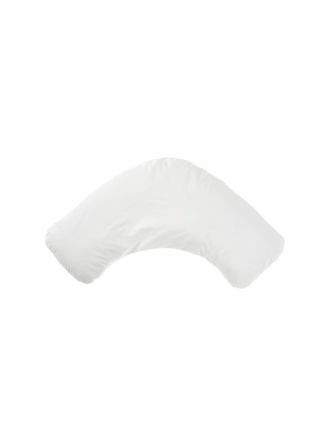 Remember it's also vital to protect your pillowcases with our high-quality pillow protectors. 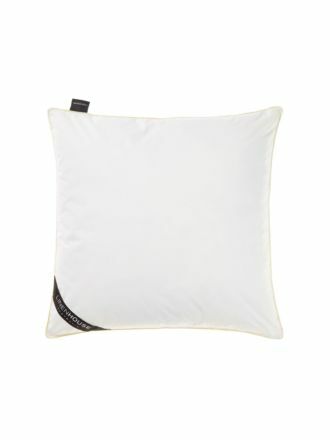 Linen House Exceed pillow cases are soft to touch and fit perfectly with our entire range of pillows. 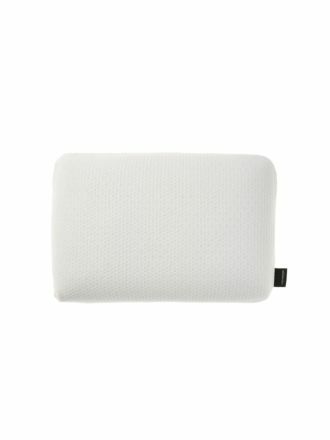 Exceed is filled with durable fibre that’s soft and perfectly comfortable. 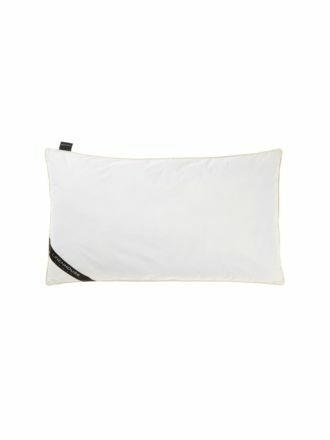 Define your lifestyle and achieve optimal sleep with our essential pillowcases – give yourself the luxury you deserve.